Offering comfortable, stylish and fun clothing and accessories for kids, Bobo Choses is a brand that every parent wants to purchase. 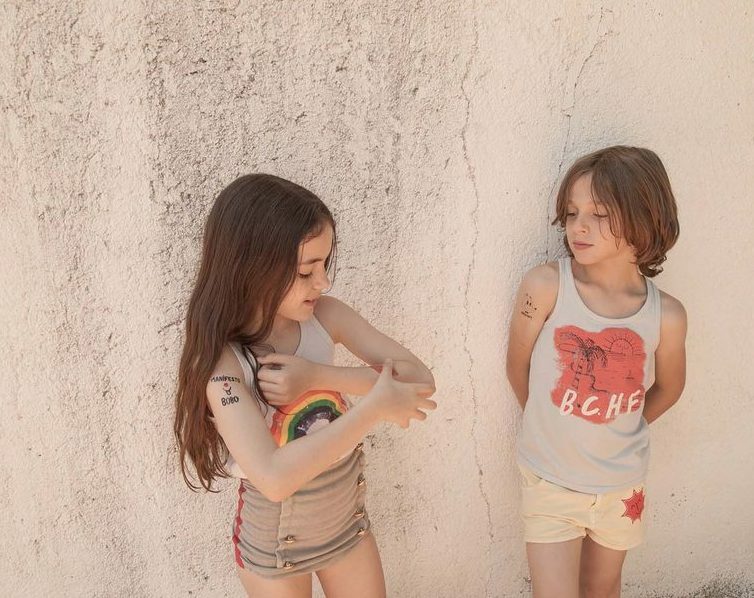 Indeed, this stunning Spanish super brand Bobo Choses has been widely bought since its launch in 2008. By the way, when it comes to its creation, it should be added that it was founded by two famous art directors – Laia Aguilar and Adriana Esperalba. These two art directors have created a truly amazing kids clothes brand that does not leave any child indifferent. Wondering why? 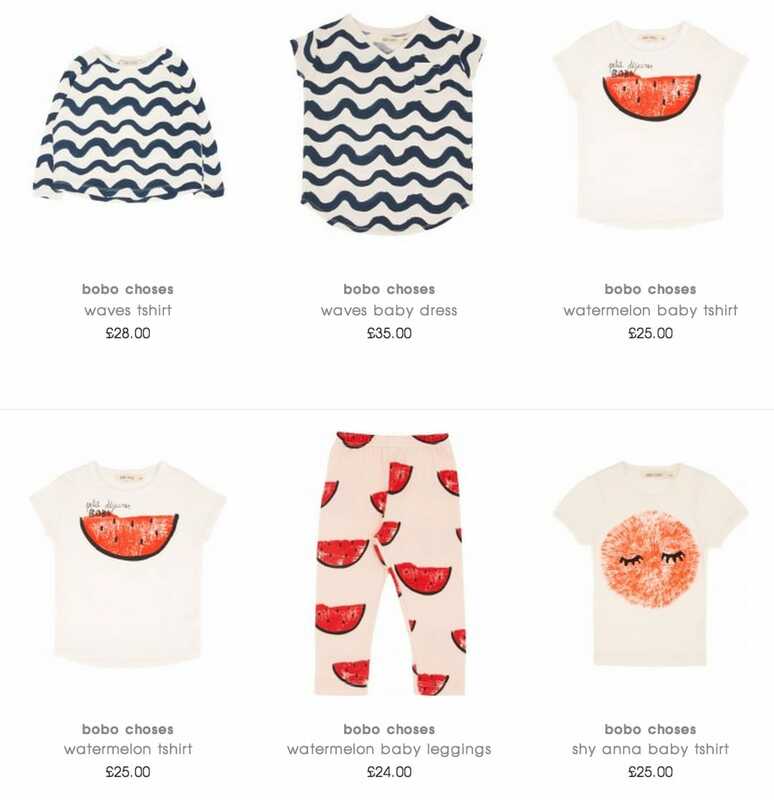 In fact, everything is simple – playful pieces, vivid and poetic prints and premium quality clothes are the advantages that Bobo Choses offers. Plus, it also offers simple and comfortable shapes suitable for gentle kids skin. When to talk about Bobo Choses assortment, you will see a cool selection of shirts, skirts, t-shirts, leggings, jackets, jeans, fur vests, jumpsuits, dresses, joggers, as well as outdoor kidswear, including coats. What is more, Bobo Choses also has lots of trendy accessories, such as bags, headwear, socks, tights, and etc. No matter which items you choose, you may count on premium quality. Anyway, if you want your kids to look chic and gorgeous, buy Bobo Choses clothing and accessories for them. Besides, do not forget that Bobo Choses also makes a perfect gift idea for any special occasion and our boutique store is the best place to buy them.